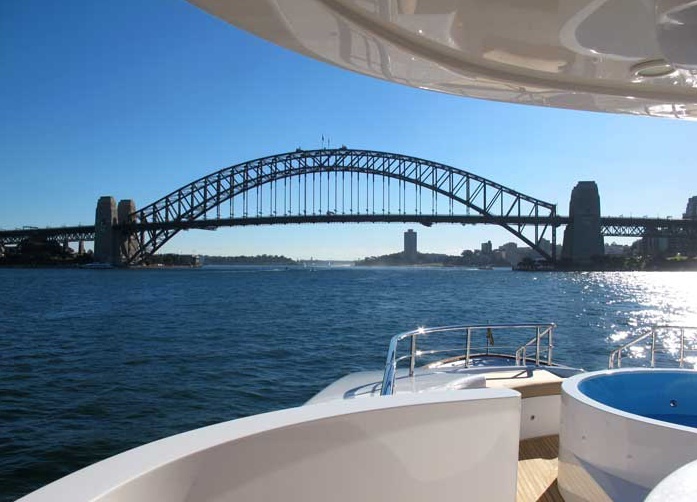 If you are looking for boat hire in Sydney then you have come to the right place, because here at Any Boat we have a vessel to suit just about every need, with charter and hire boats catering for all occasions. Whether you are looking for a party boat to hire or hoping to charter a vessel for a more intimate experience, we have the boat and crew you are looking for, with the experience to make it absolutely perfect! Party Boats – Pontoon boats and large catamarans and yachts that are basically floating meeting rooms and dance floors. They are perfect for your next work Christmas party or Birthday bash! Luxury Boats and SuperYachts. The ultimate in luxury, these yachts range in size and price from the relatively humble and very affordable through to the excessively extravagant and equally priced Super Yachts. Ticketed Cruises. 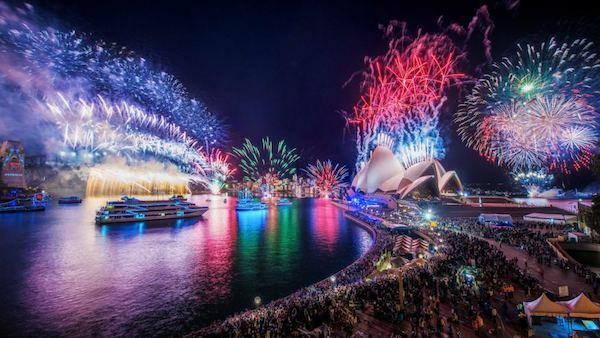 Whether you are looking to party with friends on a Sydney Harbour New Years Eve Cruise or wishing to enjoy a dinner cruise with that special someone in your life, Any Boat have the latest cruise tickets at the most competitive prices. Fishing Charters and Deep Sea Fishing Experiences. 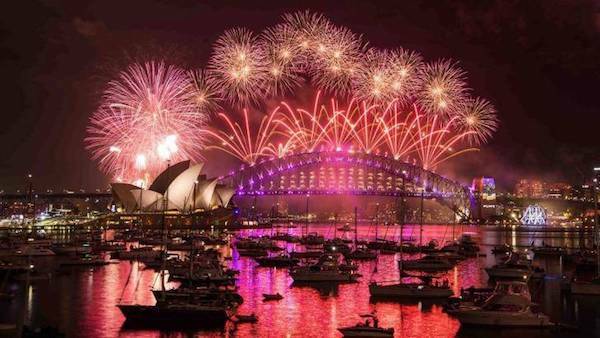 Fishing is a great Aussie tradition and we Sydney siders know how to do it better than most. Come celebrate our abundant sea life with chartered deep sea fishing trips and fishing boat hire available all your round. Working with sailing clubs we have exclusive access to some of the best sailing boats in Sydney and can provide you with access to the boats as well as the courses to make sure you are up to speed on the latest sailing related issues. Looking for a lunch or dinner date with a difference? Check out the range of dinner and lunch experiences available. Did you know you can enjoy a fully catered lunch or dinner on Sydney Harbour for around the same price as eating in a restaurant - with their views of the street and park across the road - if you're lucky. I thoroughly recommend everyone experiences Whale Watching at least once in their life! We can also provide water taxi and water transfer services. Some of the more popular services include Taronga Zoo and Park Hyatt Circular Quay water transfers. Water Tzxi services available throughout the year. Regardless of what type of boat you are looking to hire, here at Any Boat we have the experience, the staff, and the boats to get you onto the water faster.